You have until September 17 to tell Sega what you want. Sega wants to know which one classic Sega game you want to see released for Switch as a Sega Ages title the most. 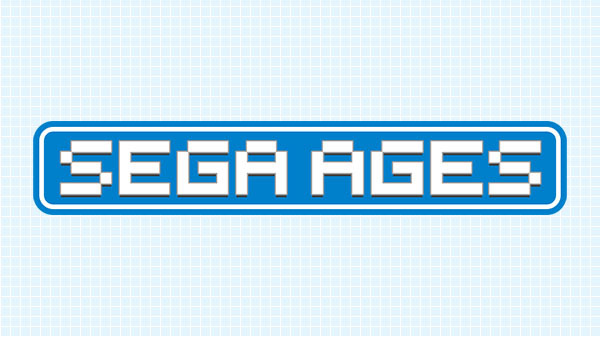 The company has launched a Twitter survey to gather user responses and will announce the results of the survey during the Sega Ages stage event at Tokyo Game Show 2018 on September 22. Click here to fill out the survey. Place the name of the requested game between the brackets. It may be best to look up and use the Japanese title of the game you are requesting. Sega will accept submissions until September 17 at 23:59 JST. Only one title may be submitted per person.